Save 20% Off Award Flights to Tropical Destinations Like Hawaii, and Free Museums (and More!) This Weekend With the Right Card! You can save money on your weekend entertainment if you’ve got the right credit card! If you have any 1 of United Airlines credit cards, like the United℠ Explorer Card or United MileagePlus® Explorer Business Card, you qualify for United Airlines’ latest award sale to spots including Hawaii, Mexico, and the Caribbean. Folks flying from the US (excluding Hawaii) and Canada can get in on the deal, but you must book your tickets by August 10, 2018. The discounted award tickets are valid for travel from August 20, 2018, through December 13, 2018. And the discount is only good for round-trip coach tickets. 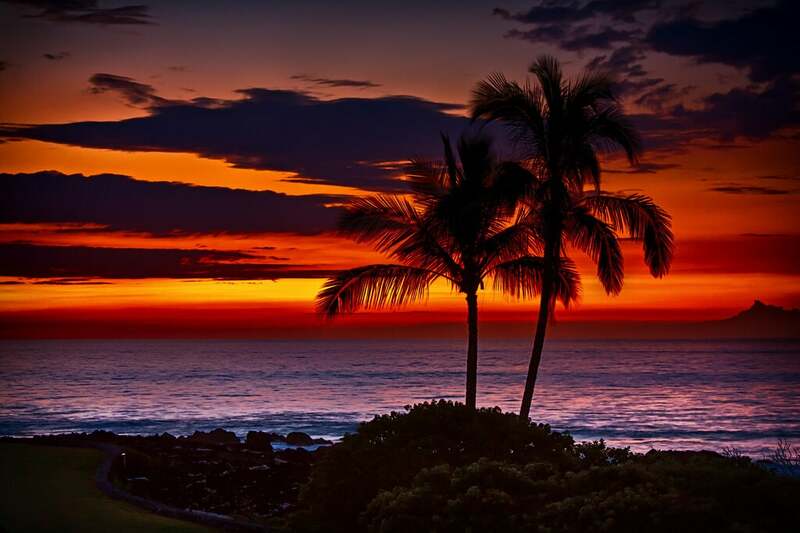 United Cardholders Can Take Off to Hawaii for Less This Winter! This is a great opportunity to plan a trip to a tropical destination if you’re trying to escape during the cold winter months. I hold the United MileagePlus® Explorer Business card and continue to keep the card year after year because it offers me access to more award seats. I’m definitely going to see if I can squeeze in a trip to Hawaii before the year ends! Looking for something fun and educational to do this weekend? If you have a Bank of America (or Merrill Lynch) debit or credit card, you can get free admission at 175+ participating museums and cultural centers on the first full weekend of each month. Just show your card at the door along with a photo ID, and you’re in! Free entry is only good for the primary cardholder. So if you’re visiting with friends or family, they’ll need to have their own Bank of America card or pay full price. Note: “Free admission” does not necessarily mean you’ll have access to the entire space. Some museums, zoos, etc., charge extra for special exhibits.